Want to double the value of your business? Get it fully functioning so you have the option to sell it? 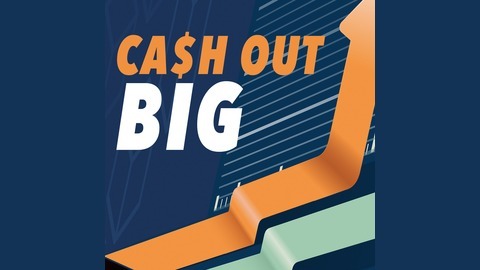 Cash Out BIG helps shorten the learning curve to having a non-inventory service business that generates real wealth, real freedom, and a real legacy. (Because if it doesn’t, you may be among the 90% of entrepreneurs who can never afford to stop working). Hosted by award-winning business attorney Nina Kaufman, every weekly episode brings you an interview with successful entrepreneurs and advisors who share how to create a business that can function and grow without depending on its owners—and become a sellable asset that’s worth it. Guests have shared strategies around buisness leadership, recurring revenue streams, automating business systems, building a workforce, alliances, IP licensing, and exit planning, and many others. 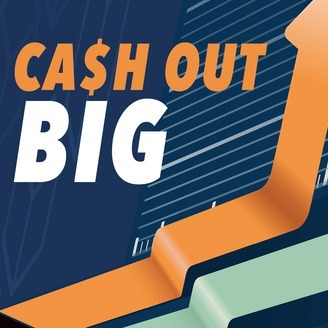 Listen in, and find out what you can do to Cash Out BIG. The post What to Include on Your Business Dashboard appeared first on Business Exponential.